PM Service - Truck & Trailer Repair INC. Need Standard Oil Change/PM Service? Our PM services are the most recommended and acclaimed PM services in Baltimore, Maryland. We follow a comprehensive checklist that ensures that your vehicle is working in the most optimal condition. Our PM Services are comprehensive and cover every aspect of vehicle maintenance and repairs. 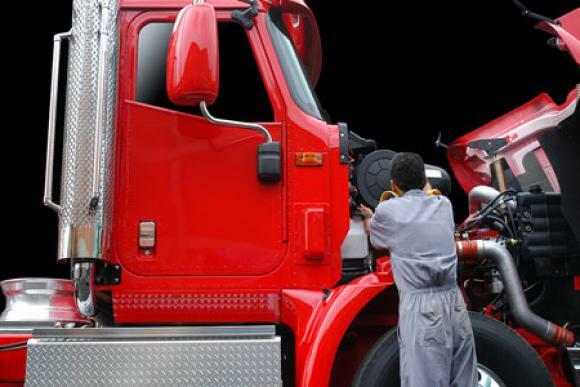 Our technicians are the best resource in terms of supreme quality truck and trailer repairs and maintenance. We offer a free inspection with our PM services. The review gives us a chance to have a detailed overview and inspect the vehicle. This way we get to highlight all aspects of the vehicle that require maintenance and repairs. Lubricate– All Brake Cam Shafts, Slack Adjusters, Driver Shaft U-Joints and Slip Yokes, King Pins, Tie Rod Ends, Steering Knuckles and Drive Links, Spring Sheckles, Shift Tower and Linkage, 5th Wheel Surface and Fittings. Free Inspection with PM Service!